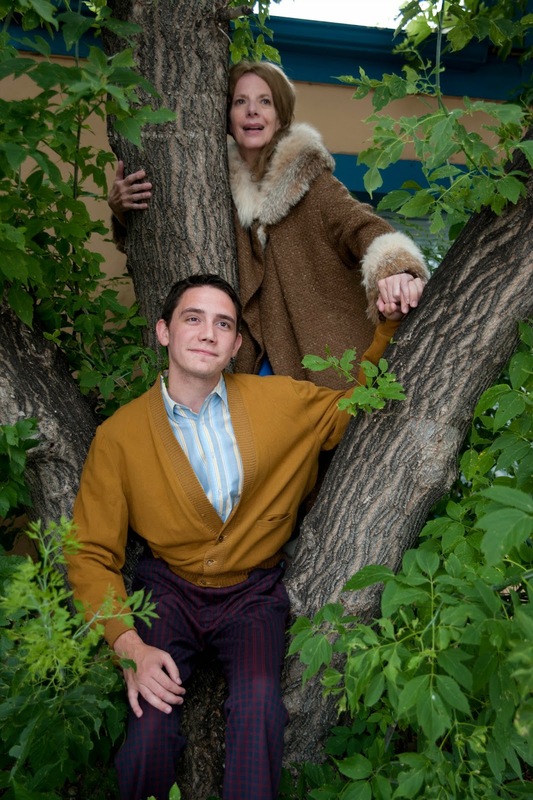 Colfax Avenue: Harold and Maude coming to Colfax! Harold, dear, stop playing with your food. 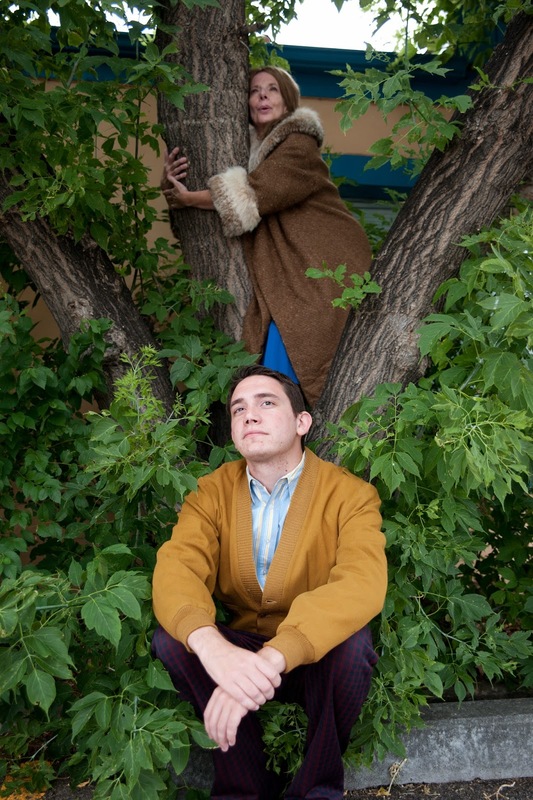 Vintage Theatre presents “Harold and Maude” October 3 through November 8 at Vintage Theatre, 1468 Dayton St., Aurora 80010. Performances are Fridays and Saturdays at 7:30 p.m.; Sundays at 2:30 p.m: Thursday November 6 @ 7:30 p.m.; Saturday, November 8 @ 2:30 p.m.. Tickets are $26, $21 in advance and available online at www.vintagetheatre.com or by calling 303-856-7830. Group discounts for 6+ are available. Harold is the proverbial poor little rich kid. His alienation has caused him to attempt suicide several times, though these incidents are more cries for attention than actual attempts. His peculiar attachment to Maude, whom he meets at a funeral (a mutual passion) is what saves him and what captivates us. This highly anticipated play, based on the hit 1971 film, features Director Pam Clifton and stars Debbie Persoff as Maude and Jose Zuniga as Harold. Fri/Sat at 7:30 p.m.; Sun at 2:30 p.m.; Thurs. Nov. 6 @ 7:30 p.m.; Sat., Nov. 8 @ 2:30 p.m.